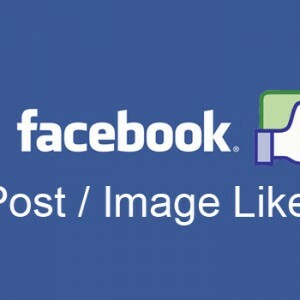 Facebook post and status have become a unique way of expressing yourself and even expanding your business. For sure, you might have tried this particular technique to attain success but attaining more likes on posts and status is a bit tiring. 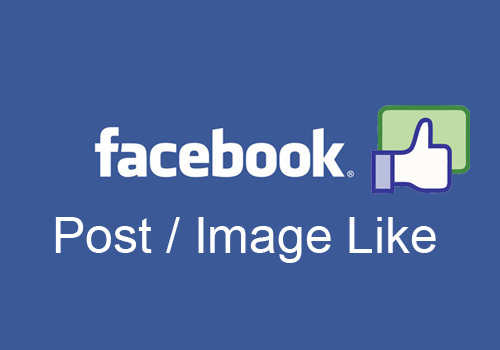 You need to outsmart your competitors and look to join hands with us to achieve instant and real FB Post / Status / Photo likes. 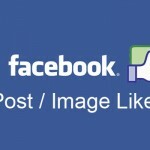 Follower Growths is a place where you can get real and long lasting Facebook post likes.